Our customer service includes delivery, staging, of equipment all over Georgia and Southeast United States. 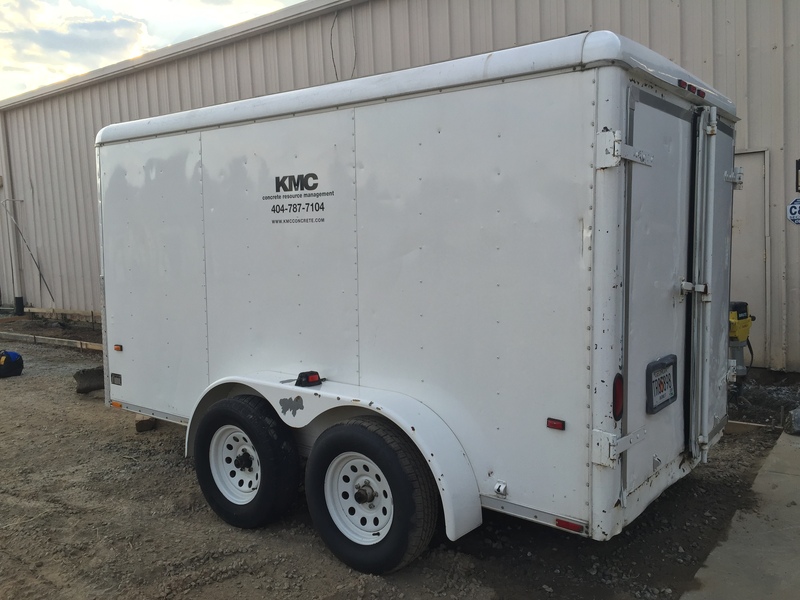 The trailer rental is for the convenience of customers who prefer to transport their own equipment or rental equipment. 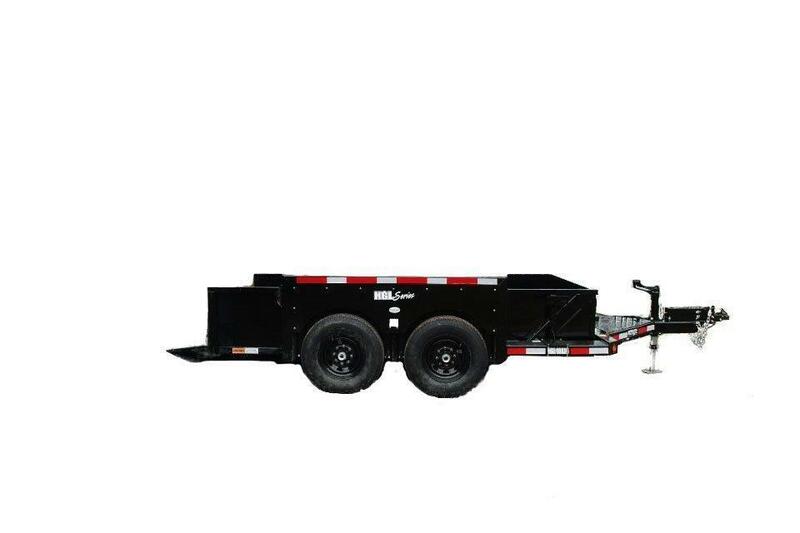 Our trailer fleet includes various single-axle or tandem-axle models with equipment trailers, dump trailers, and air-tow trailers. 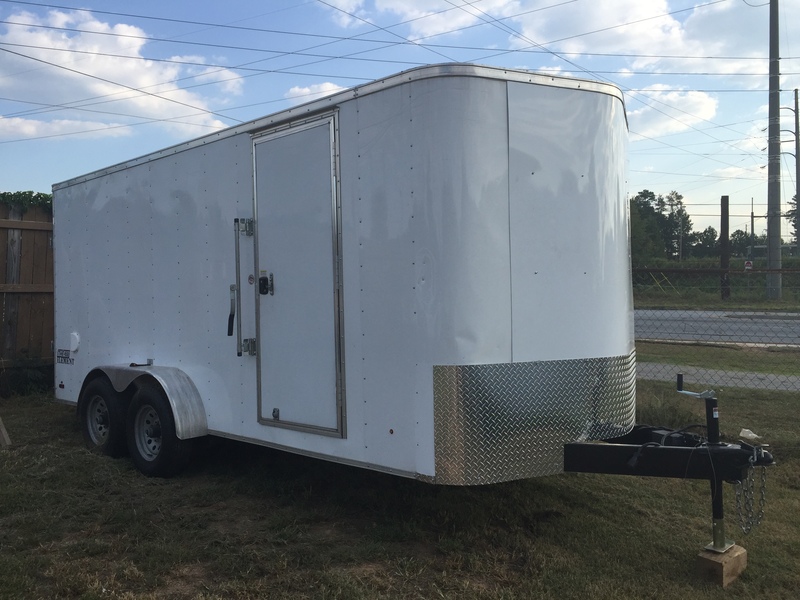 6X12 Wells Cargo Trailer Rear ,Side Doors, and shelving for misc tools. 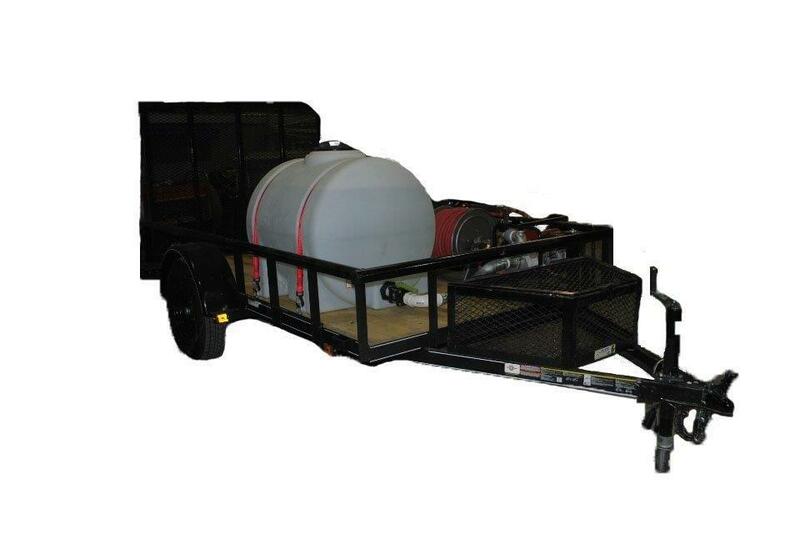 Anderson drop deck trailers are manufactured with state of the art equipment. 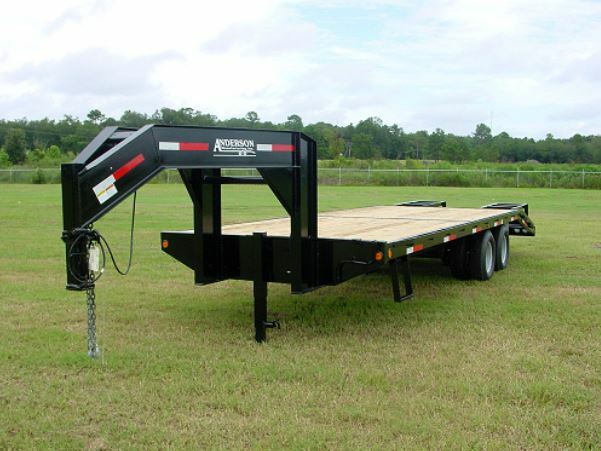 With the HGL series of drop deck trailers, they have engineered the Torsion Slide™ design. Water Storage: 125 Gals, and Water Pump. 14,000 lbs, LX Dump, (83 x14′) 7′ Ramps, Comb. 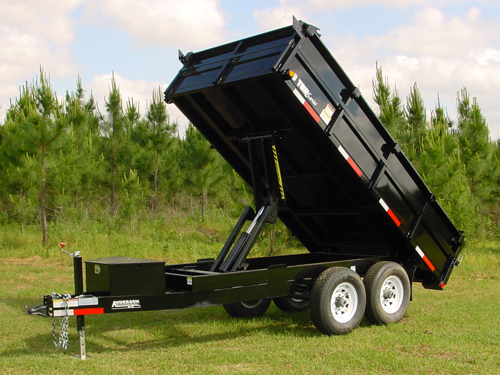 The Dump trailer 14’ model as a carrying capacity of 9,500 pounds and a box capacity of 7.2 cubic yards.